I was ready to share with you all about a task I’ve been tackling for my clients especially this year, but two new updates for all of our social media profiles happened this week that I wanted to make sure you knew about! What were they? Can you guess? Okay, I’ll tell you! 1) Twitter Verification is now open to everyone. That little blue badge let’s followers know that your account of public interest is authentic. You’ll need to confirm your email, phone, and make sure all the details are there. In addition, you will have to send them 2-5 links, plus a paragraph on why you should be verified. Click here to get started on the verification process and join the blue badge club! It’s about time, Twitter! What to notice? First off, the banner image is no longer (unnecessarily) covered up by the profile picture. Second, the call to action button is shining through in Facebook blue and larger on the page. Overall, things have shifted around on the page, giving us something new to get used to. What this means for you? 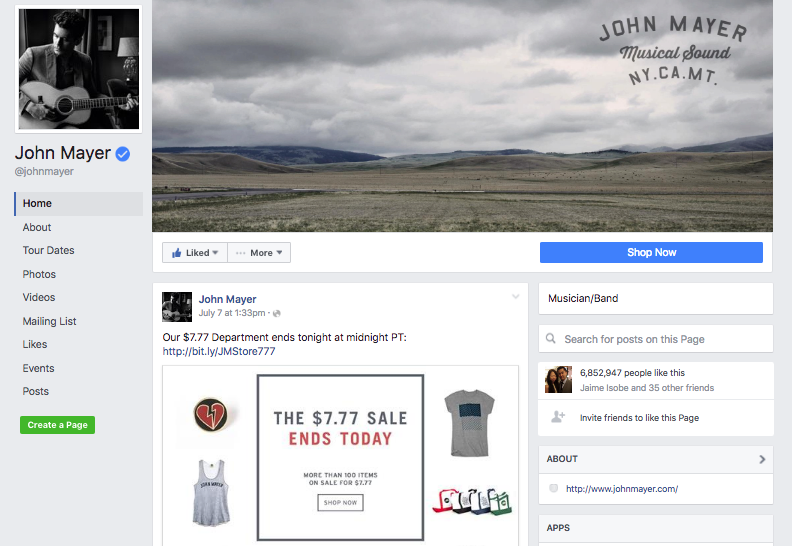 You can get more creative with your branding on Facebook with the more visible banner. With the larger call to action button, that gives you more leverage to whatever you need to promote – mailing list, album, video, etc. so make sure it’s set to something you want your followers to be aware of. I for one am enjoying this update and I think everyone else will too.